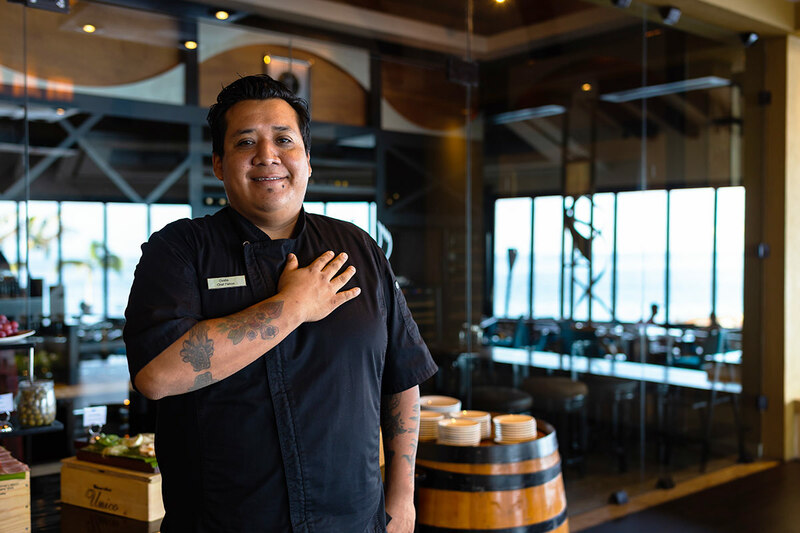 The Food & Beverage department at Garza Blanca in Puerto Vallarta has been going through a major upgrade over the past several months. The restaurants have been renovated, new staff have been brought on board, and the menus have been updated! 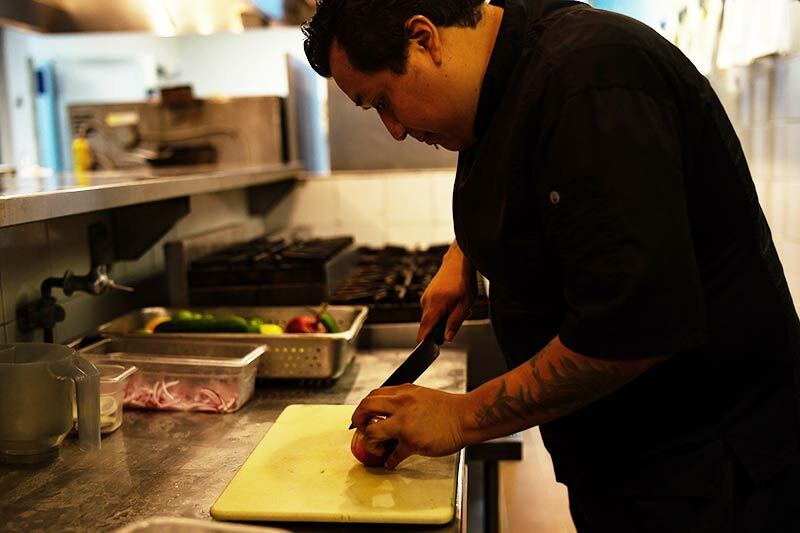 We caught up with Chef Ovidio Pérez, the brand new head chef at Blanca Blue, for an interview. Chef, please tell me about your background. I am originally from Zimatlán de Álvarez, Oaxaca, where I first learned my love of food and passion for cooking from my grandmother and my mother. My mother’s name is Juana Amaya Hernandez, and she is one of the top chefs in Oaxaca known for traditional style cooking, especially mole. 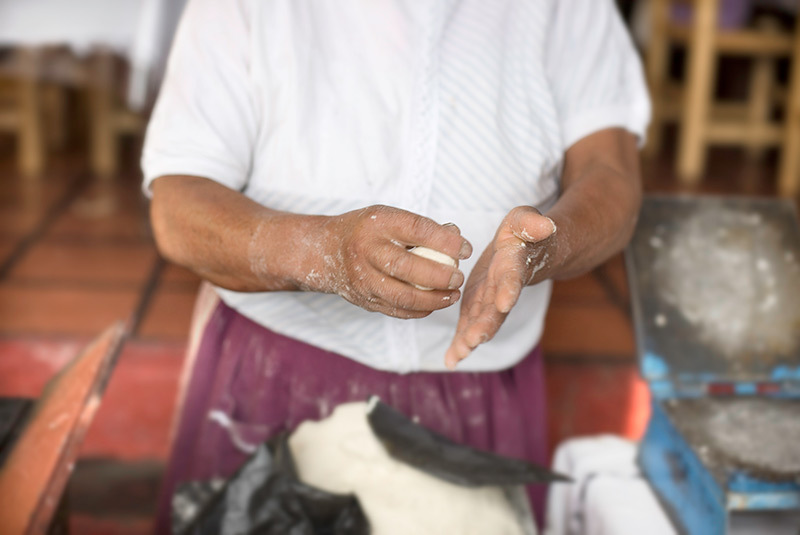 She is one of the 3 most important traditional style female chefs from Oaxaca. People seek her out to learn about the kitchen; she is well known through word of mouth. All my creativity starts from my mom and my grandma. I studied cooking at Instituto Culinario De Mexico (ICUM), which is a university in Puebla, and I specialized in Mexican cuisine. After graduation I started working in Puebla in hotels and restaurants. I started as a cook and eventually became an Executive Chef. I have worked in cities throughout Mexico, such as Puebla, Cabo San Lucas, Mexico City, Chiapas, Guadalajara, Durango, and Oaxaca. I’ve also worked in the United States in New York City and Chicago. Now, I’m here in Puerto Vallarta. I have participated in different symposiums on a national and international level. Mesamerica – a symposium in Mexico City where many chefs from Europe and other parts of the world gather. I spoke about my kitchen, my ingredients, and how I prepare my food. Oaxaca Pinta De Colores – a symposium in Madrid, Spain. There is a restaurant in Madrid called Punto MX. It’s a Michelin star restaurant. I cooked for one week in this restaurant. 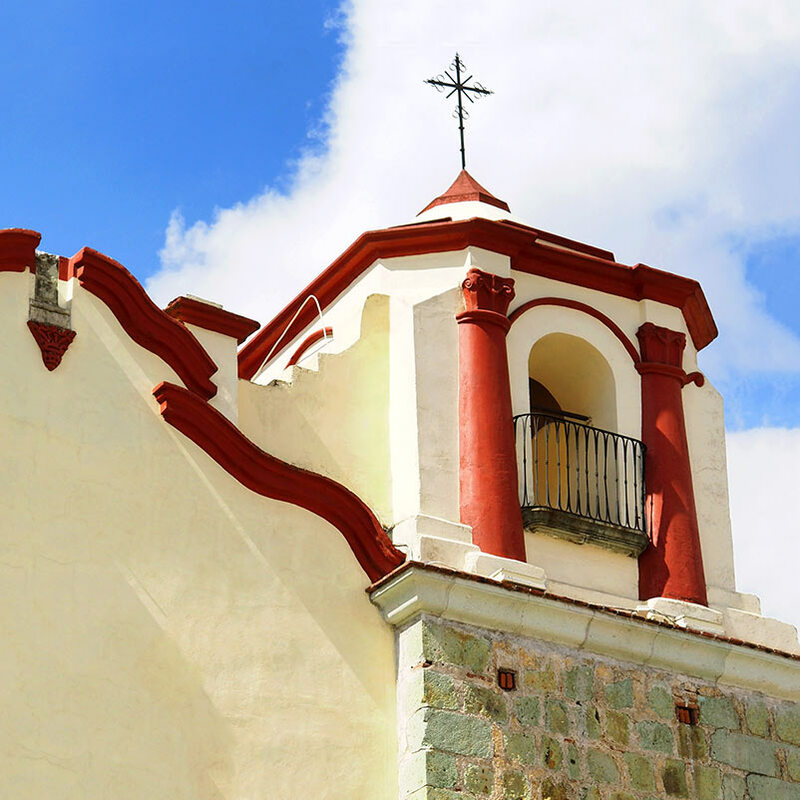 Oaxaca En Cabo – a festival in Cabo San Lucas. I participated 3 times in this festival. I also teach cooking traditional Oaxacan cuisine, “Cocina Oaxaca”. René Redzepi is a very well known chef who was one of my students. He was the best chef in the world for 5 years. Wow, you have an extensive background and impressive credentials. Tell me about how you ended up at Garza Blanca. Garza Blanca’s food and beverage manager, Jonathan Diaz, found me in Oaxaca in the hotel where I was working at the time. He tasted 3 dishes in my restaurant, and he asked me if I was interested in coming to Garza Blanca. I said yes, of course, and I went to Puerto Vallarta for an interview. For my interview, I had to design a menu and cook the dishes on the menu. I presented two menus. Each had 4 dishes: a starter, a soup, a main course and a dessert. I share the menus from my interview here. I cooked both menus, and the team liked them, so they hired me! I moved to Puerto Vallarta and started working at Blanca Blue as Head Chef a month and a half ago. What an interview! Those are very interesting dishes. How did you learn how to cook like that? I learned this in all my travels. I started to make different types of mixed flavors because I learned cooking with traditional women. They always told me, “Please taste this with this, and taste this with with this…” so I started to mix flavors. When I start designing a menu I start with a circle like my plate, and then I think of one flavor, and then I think of what I can do differently with this flavor. And my mind starts to remember the different flavors I know, for example some chile, some sweet, some sour, different things, and I start to mix it. It’s weird but it works! When I present the menu on a piece of paper, all the people read the paper and say, “Really?’” And I say, “Yes, please taste it first.” Then they taste it, and they love it. Everybody likes my food, and that’s why I’m still here. After you were hired, you developed a brand new menu for Blanca Blue. How would you describe the new menu? It’s Mexican food with a lot of flavor, and it’s a new level of Mexican cuisine. Presentation, combination of ingredients. I wanted to renovate what people think of Mexican cuisine, to change their minds about what they think Mexican cuisine is, with this menu. 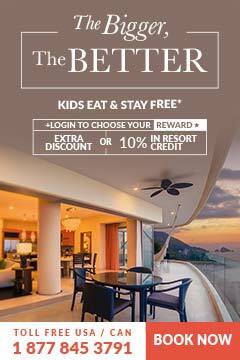 Blanca Blue is the Mexican Contemporary Cuisine restaurant at Garza Blanca. My specialty is Mexican contemporary cuisine, so this is a perfect fit. Some of the dishes from your interview ended up on the new Blanca Blue menu. 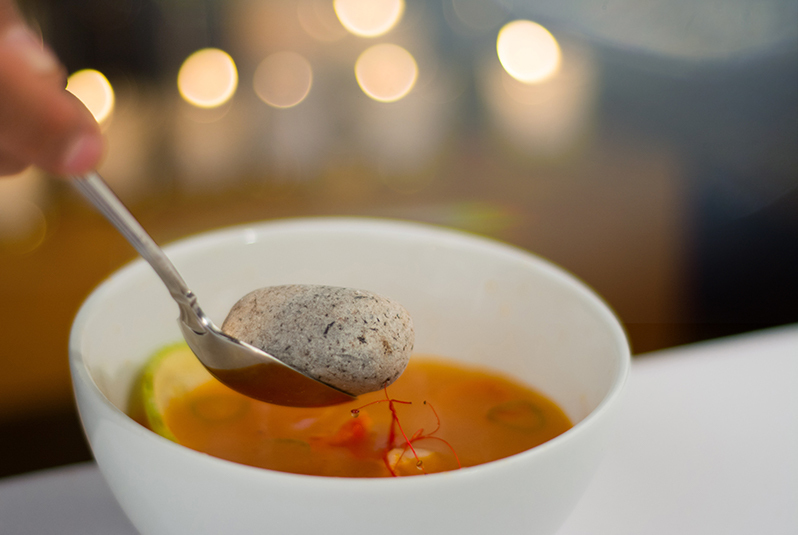 Yes, the Caldo de Piedra (soup with a stone) and Sopa de Guías de Calabaza are both on the new menu. And there are also two moles on the new menu. One is black mole from Oaxaca. 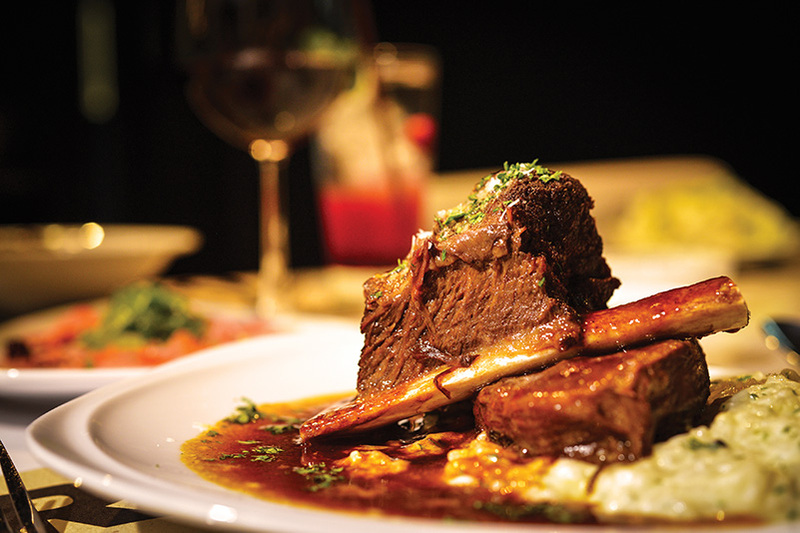 What’s your favorite dish on the new menu? I love all the dishes, my favorite dish is carnitas tacos. And for dessert, my favorite is the Tributo al dia de Muertos, which is chocolate mousse, bread, tejocote ice cream, chocolate sauce, and orange blossom. Anything else our guests would like to know about you, or about Blanca Blue? They need to come and see new Blanca Blue, the new concept. 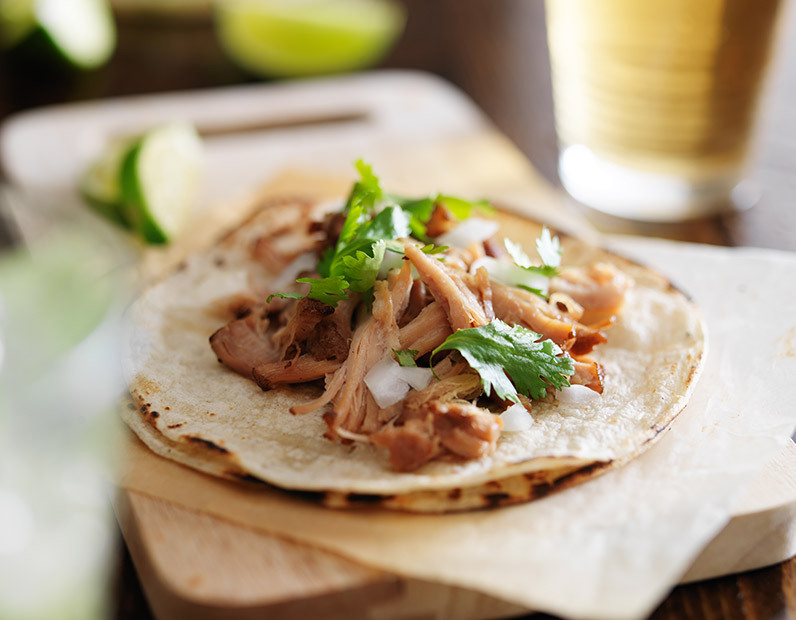 Let me change your mind about Mexican cuisine, at the new Blanca Blue!